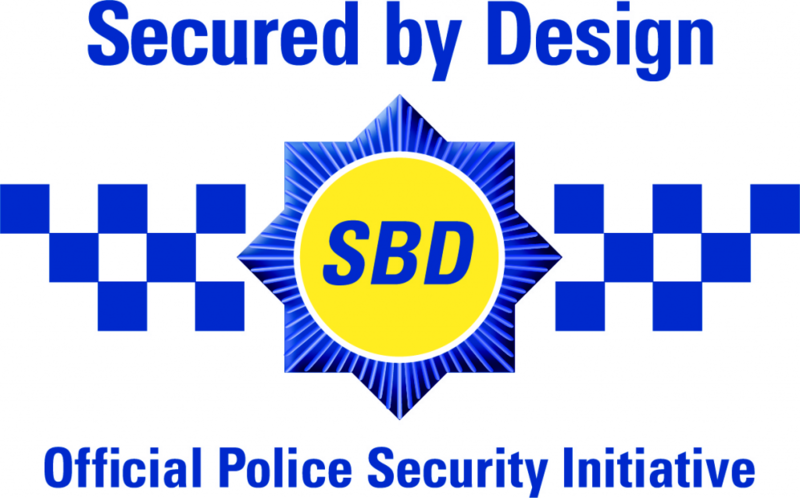 Secured by Design (SBD), the national police crime prevention initiative, seeks to reduce crime to help people live in a safer society. With the support of their trained officers and staff in Police Forces around the UK, they work with a wide range of organisations to ‘design out crime’. For example, encouraging manufacturers to make a range of products, like doors and windows through to sophisticated electronics, whose primary aims are to “prevent, reduce and solve crime”. The Police Preferred Specification award that they make is the only way for companies to obtain police accreditation in the UK. In addition, officers and staff work closely with Local Authority planners, architects and developers from drawing board stage through to construction to ‘design out crime’ using proven crime prevention techniques in a range of sectors including housing, commercial, transport, health, education and leisure. SBD have gained huge experience and knowledge in promoting increased levels of crime prevention and security and are continuing guidance to keep pace with changing patterns of criminal behavior. Their knowledge and practical guidance is captured in a series of guides on their website. SBD are part of Police Crime Prevention Initiatives, which is administered by the Mayor’s Office for Policing and Crime in London, which owns and operates the trading entity Secured by Design (SBD) on behalf of the Police Services of the United Kingdom. The organisation’s Board members include two Chief Constables, including the National Police Chiefs’ Council’s Crime Prevention Lead, two Assistant Chief Constables, an Assistant Commissioner with the Metropolitan Police, and a former Assistant Chief Constable for Sussex.